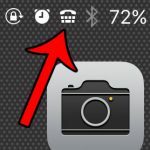 While smartphone screens have been getting bigger and clearer year after year, the text on the screen can still be difficult to read for some people. 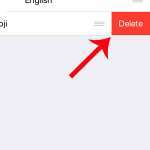 In an app like Twitter where there is a lot of text, the app can become difficult to use. Many times this situation can be resolved by either zooming in on the screen or making the text bigger. 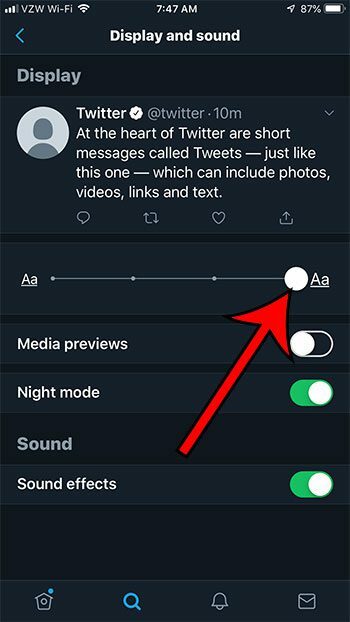 Fortunately there is an option in the Twitter’s iPhone app that will let you adjust the size of the text in the app so that it is either bigger or smaller. 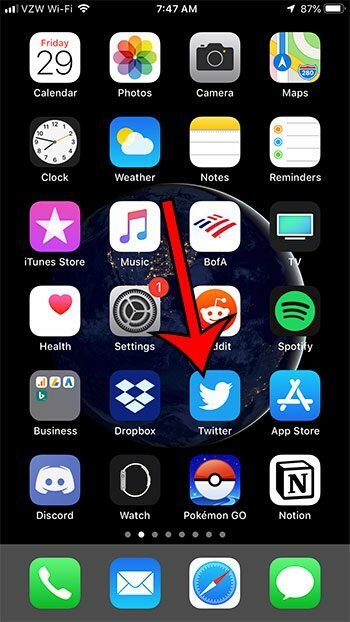 The steps in this article were performed on an iPhone 7 Plus in iOS 12.1.4, using the most current version of the Twitter app that was available when the article was written. 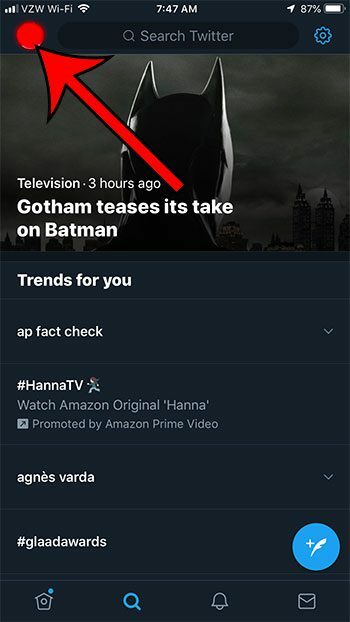 Step 2: Tap your profile icon at the top-left of the screen. 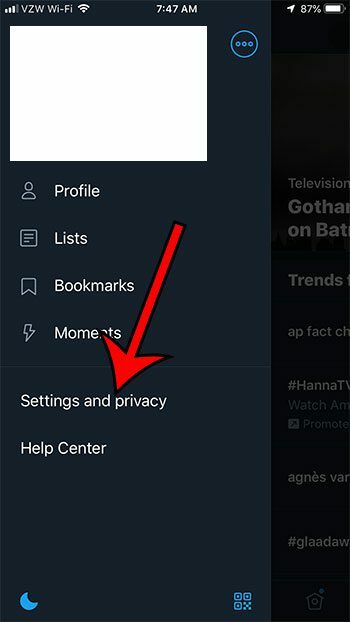 Step 3: Choose the Settings & privacy option. Step 4: Touch the Display and sound button. Step 5: Move the slider to the right to make text bigger, or move it to the left to make text smaller. 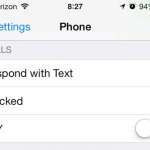 There are some other options on your iPhone or in the Twitter app that can make the text easier to read. 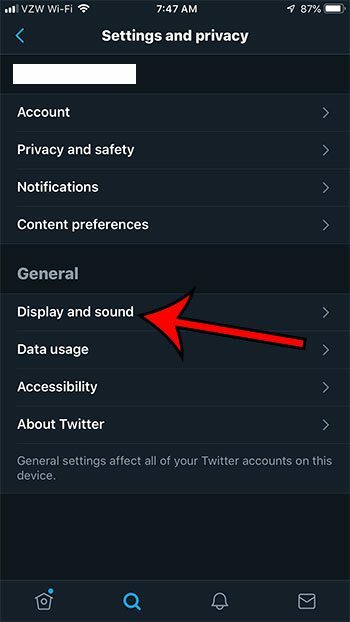 You can read this article about Twitter’s night mode, which is found on this menu, to see if it’s something that you want to use.